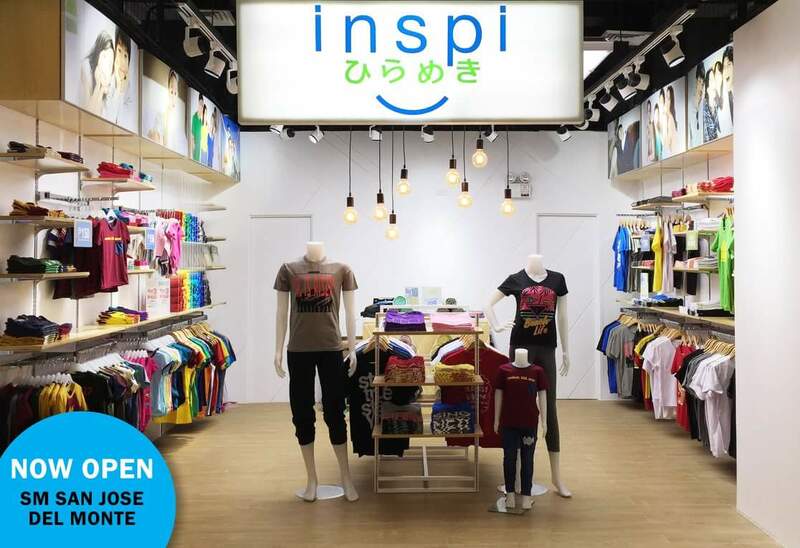 A Japanese clothing brand that upholds positive values through its designs and quality recently opened at SM City San Jose del Monte! these kind of values especially with being positive and motivated. INSPI Philippines is a retail company that markets several brands that will holistically inspire and promote a positive outlook in life. INSPI wanted to advocate and celebrate such important values, making it unique with the other clothing brands. INSPI designs, develops, manufactures, and markets its own apparel from newborn to adult. Some of their products include T-shirt, Polo Shirt, Sando, and other lifestyle products. 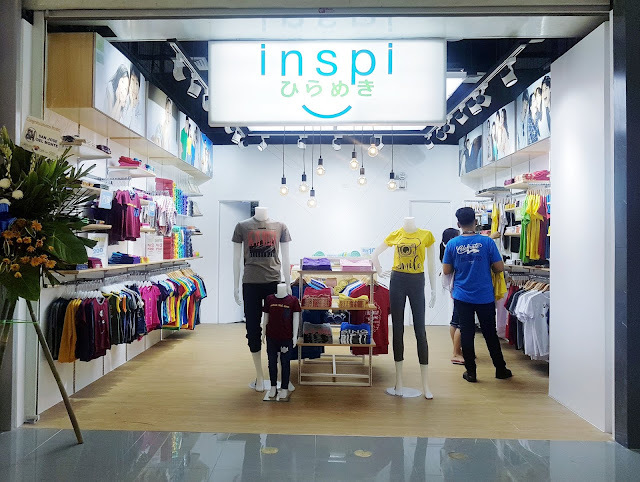 Visit INSPI’s first store with SM at the upper ground floor of SM City San Jose del Monte, and use the hashtag #WearToInspire to join in spreading the good vibes.